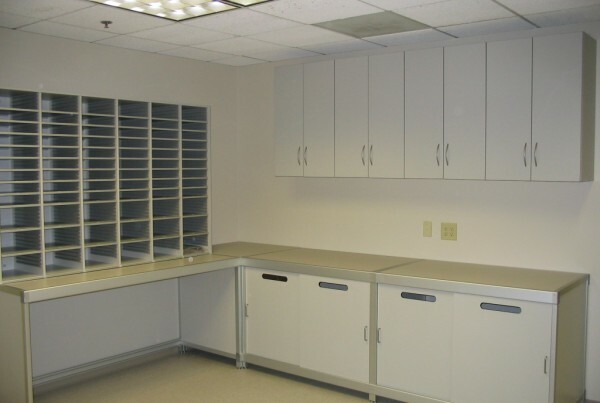 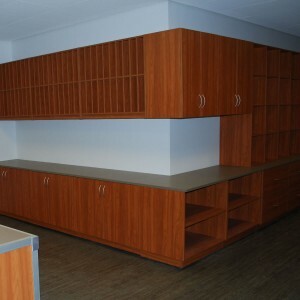 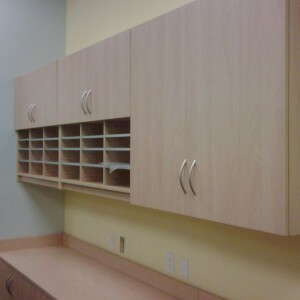 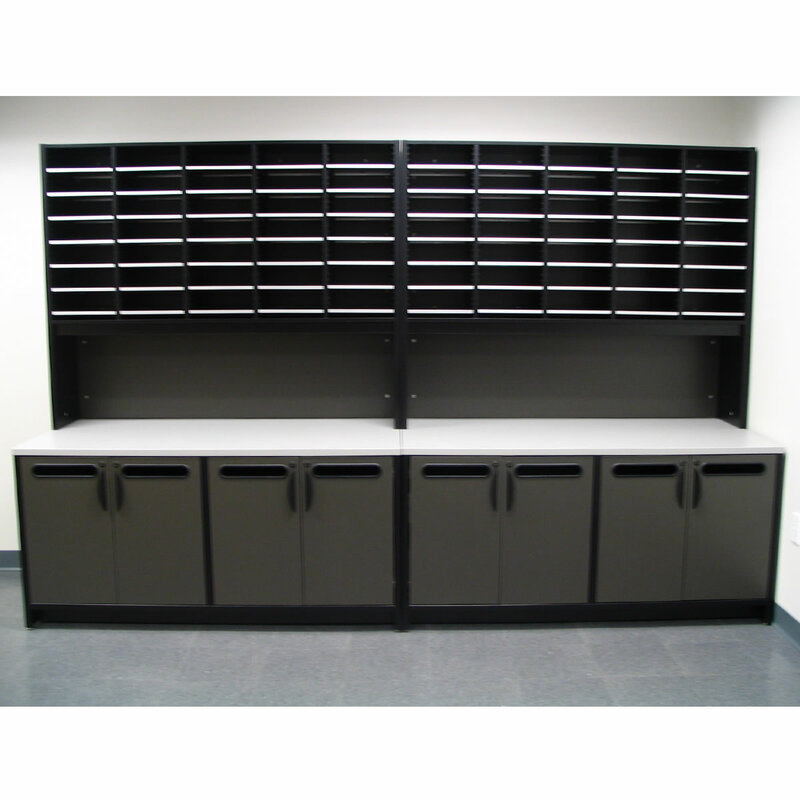 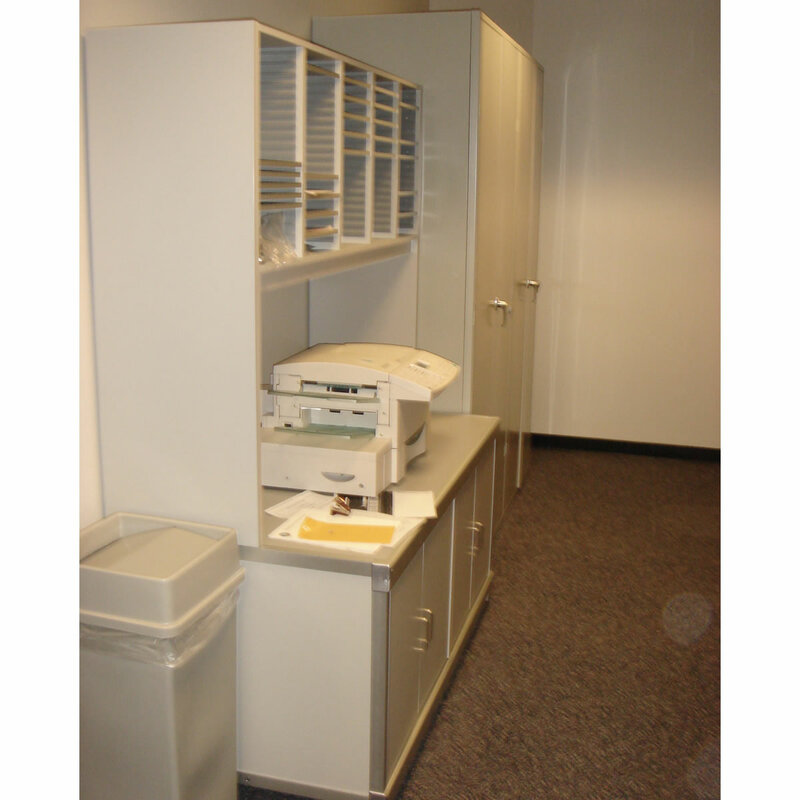 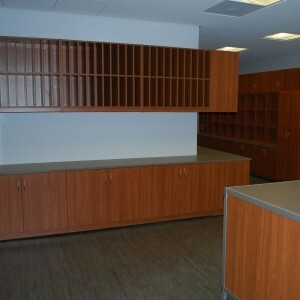 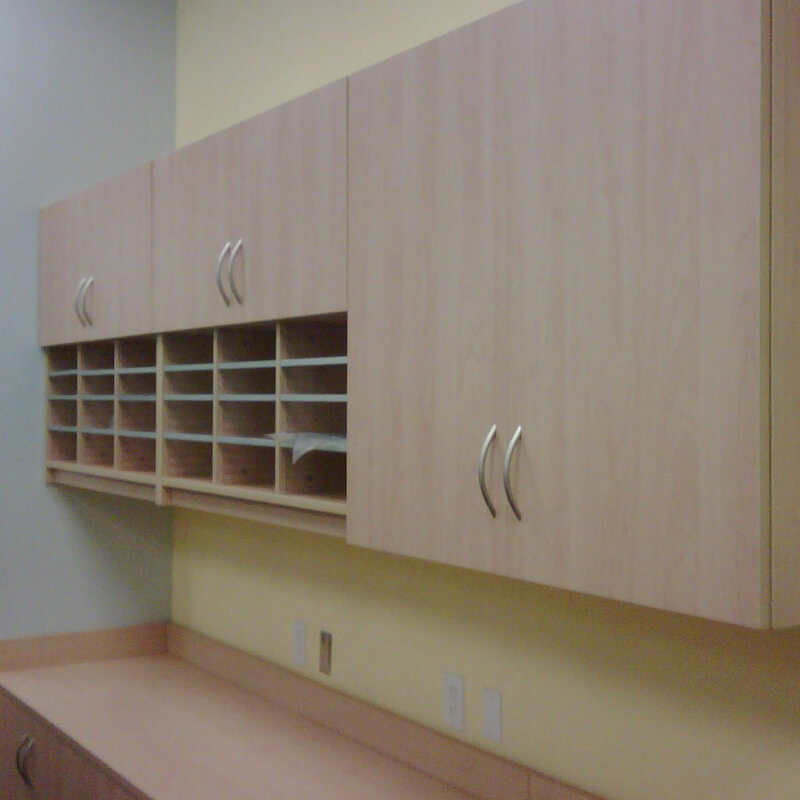 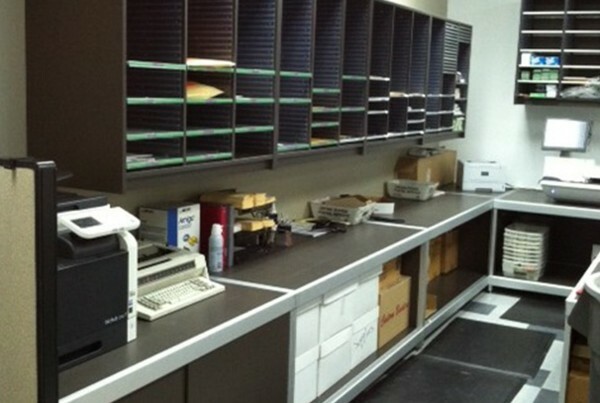 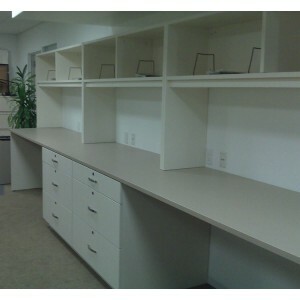 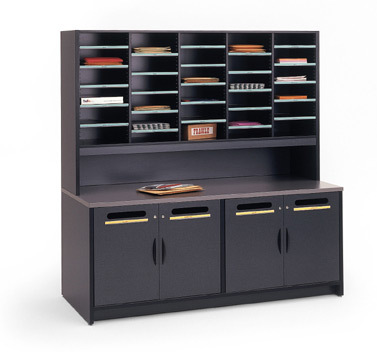 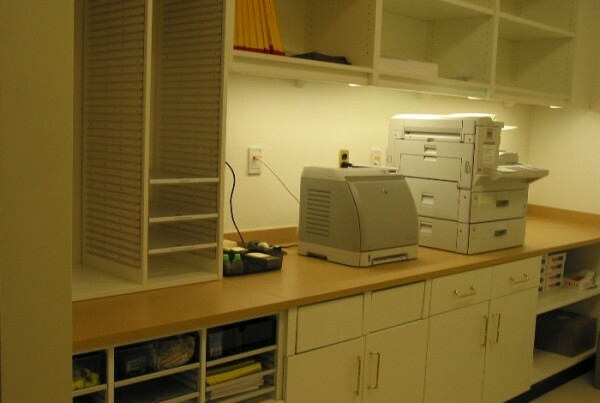 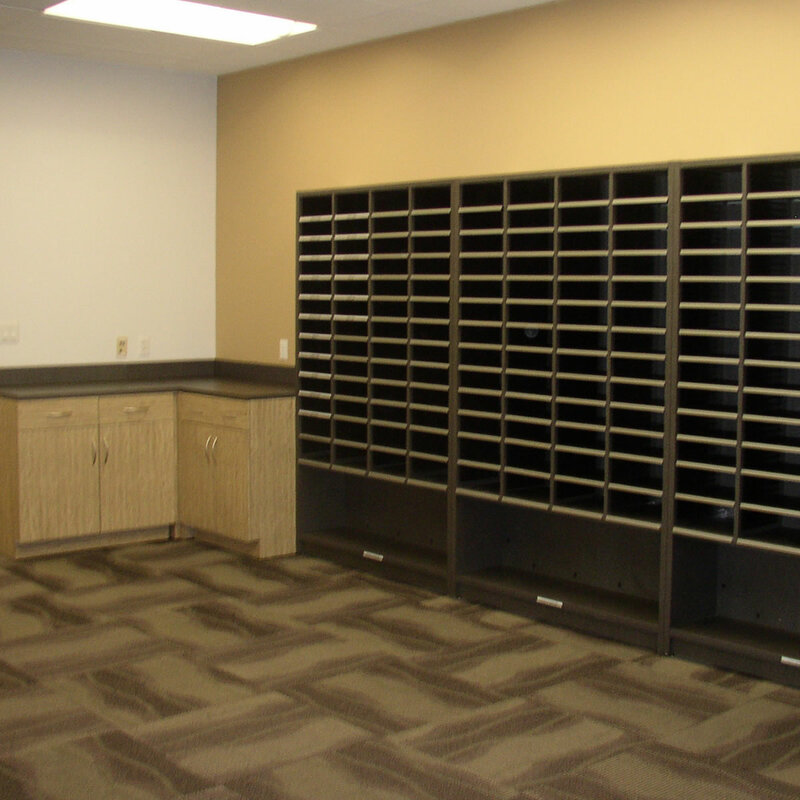 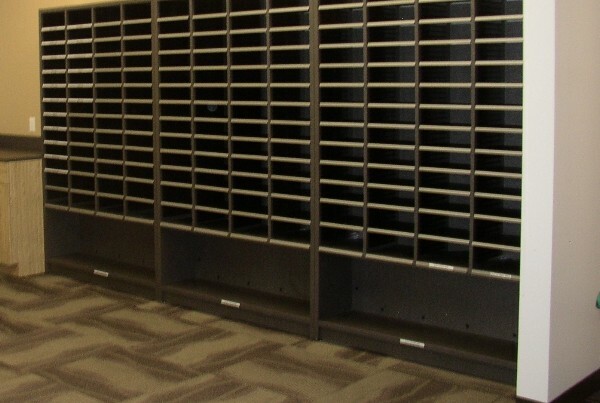 Mailroom Furniture Storage Systems allows efficient mail flow through the mail room. 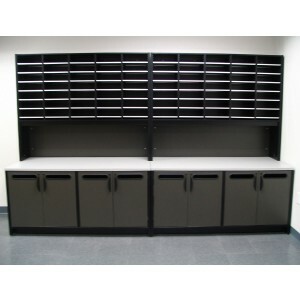 Mail Sorters and Literature Racks keep mail and paperwork neatly organized in adjustable mail slots. 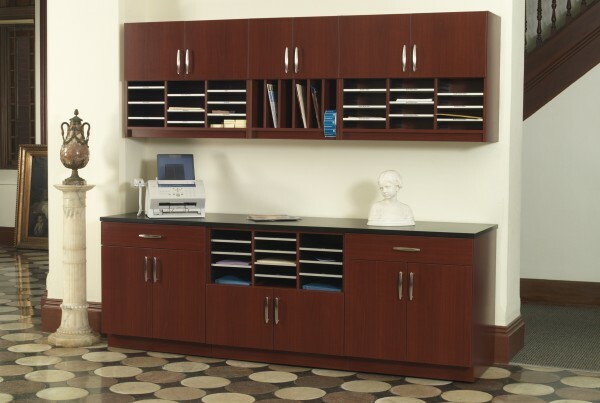 Risers allow for maximum use of your console table space. 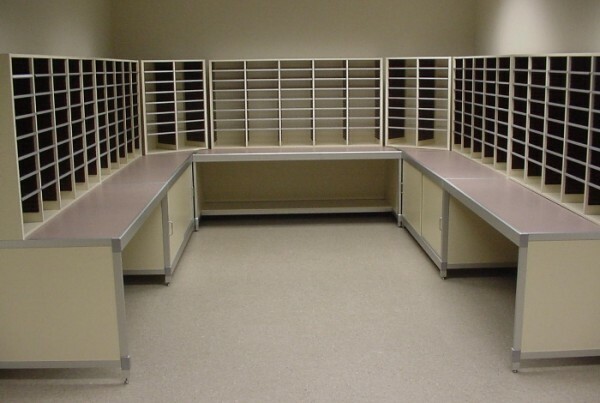 Mail Room Tables can be used as sorting stations and mail distribution centers. 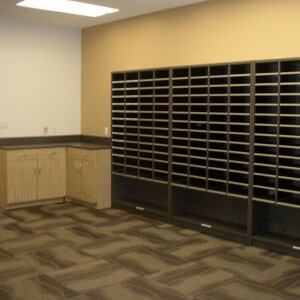 Mail Room Carts allow the mail to be delivered throughout the office. 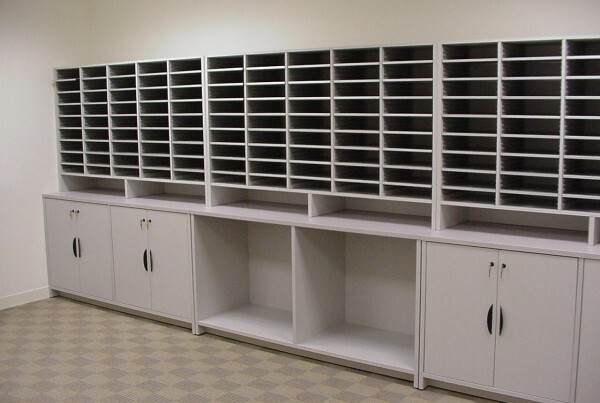 Whether pre-configured or custom designed, Mail Room Equipment keeps your mail moving through the office in a neat, effective, and organized way.